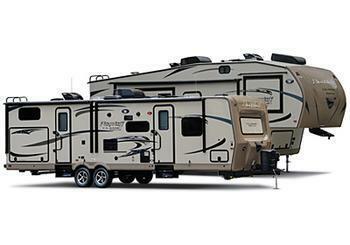 Forest River is recalling 2,454 model year 2019 Flagstaff and Rockwood recreational trailers. The break-away safety switch may be improperly wired, and as a result, the trailer brakes will not apply in the event that the trailer disconnects from the tow vehicle. The trailer's inability to apply the brakes in the event of a separation can increase the risk of crash. Forest River will notify owners, and dealers will install a new wiring harness to maintain the supply of power to the brake system free of charge. Owners may contact Forest River customer service at (574) 642-2640. Forest River's number for this recall is 10B-0943.